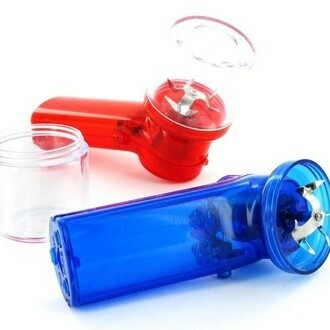 Is this the ultimate effort saving weed grinder, or the laziest piece of stoner slackdom ever? Neither – it’s a mesmerizingly fun way of pulverising your buds. 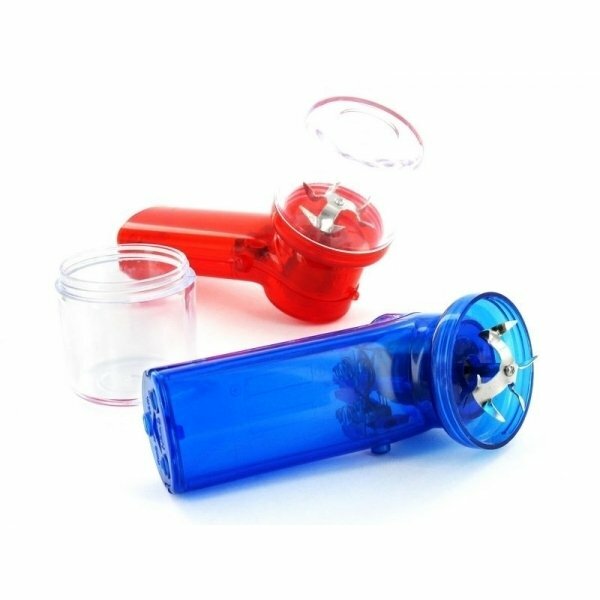 The transparent bud chamber allows you to watch the whirl of green as the battery-powered chopping blades work at the press of a button.